Why Do I Get Skin Irritation from My CPAP Mask? 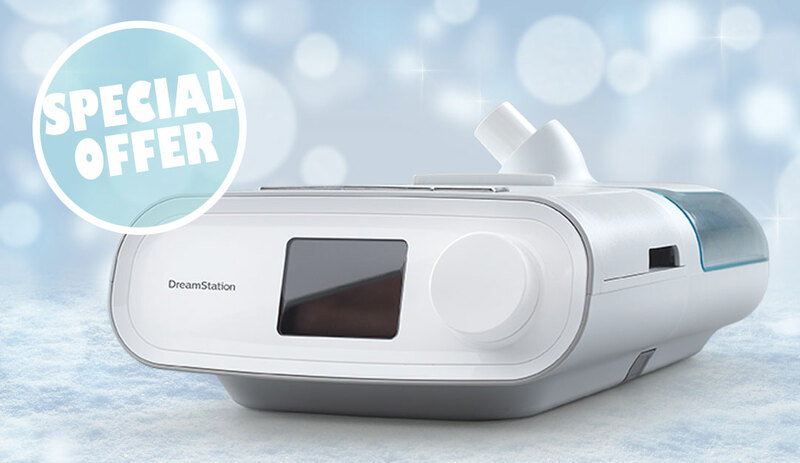 You probably already know that CPAP therapy is the best way to treat your sleep apnea. But let’s be honest — wearing the mask can take some getting used to, especially if you’re just getting started. 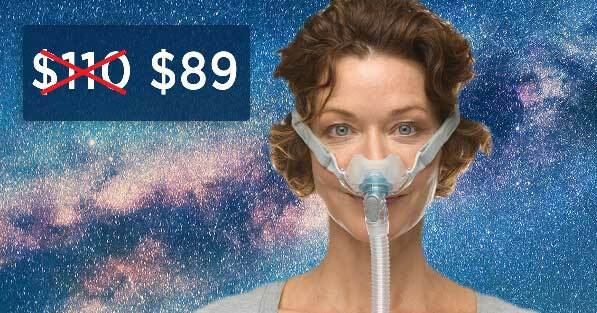 Each CPAP user has different needs, and even the best masks can cause irritation. In fact, it’s pretty normal to experience redness, sores, bumps, or blisters around your nose and mouth as a result of wearing your sleep mask. Have you ever woken up with sores on your nose or ugly red marks that stick around for more than an hour even after you’ve taken off your mask? If this scenario sounds familiar, your mask is probably too tight. You may be surprised to learn that you don’t need to tighten the straps as much as you think you do. It needs to be snug enough to stay in place, but your mask should never cause any pain or discomfort. 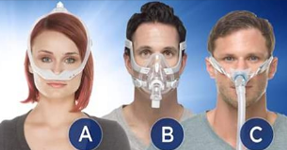 Make sure you lie down in your normal sleeping position when you adjust your mask. 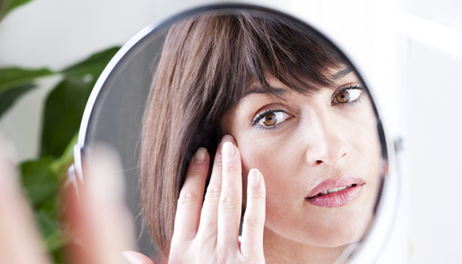 This causes the muscles in your face to loosen and relax, and will help you find a better fit. Do you ever feel like you have to excessively tighten your straps just to obtain a seal? If so, your mask is probably not a good fit for your face. 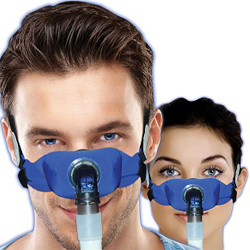 If the mask is too small or too big, air will start to leak out the sides. Either way, it’s time to get fitted for a new mask! You should contact your service provider to find out what your next steps are. Not only can oily skin make it hard for the mask to obtain a seal, it also breaks down the materials in the cushion much more quickly. And if the mask slides around on your face, the skin can start chafing and become irritated. 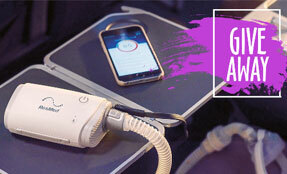 If your skin tends to be oily, make sure you always wash your face before putting your CPAP mask on at night. And you should skip out on the lotion right before bed to help prevent further irritation. 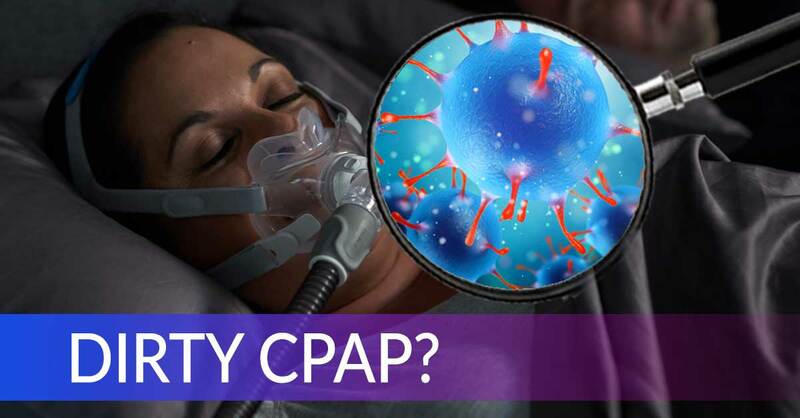 To keep your skin moisturized, you may want to give CPAP Gel a try. It’s specially designed to form a tight seal and lock in moisture. And most gels contain Aloe Vera, which will soothe your skin and help heal any existing sores. If you mask cushion has a large buildup of bacteria, this is likely to cause skin irritation. If you suspect this is the problem, you might want to look into mask liners. Mask liners will give you an extra layer of protection and hopefully make wearing your mask a little more comfortable. They are available in several styles and have options for every mask in every size! 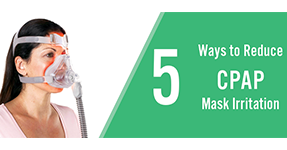 Many CPAP masks contain a hypoallergenic material called silicone. Allergic reactions to silicone are pretty rare but not unheard of. If you think you have a silicone allergy, try washing your mask before using it. If this doesn’t work, you can try switching to a mask made without silicone, such as the SleepWeaver masks. Be sure to let your doctor know about your allergy symptoms. 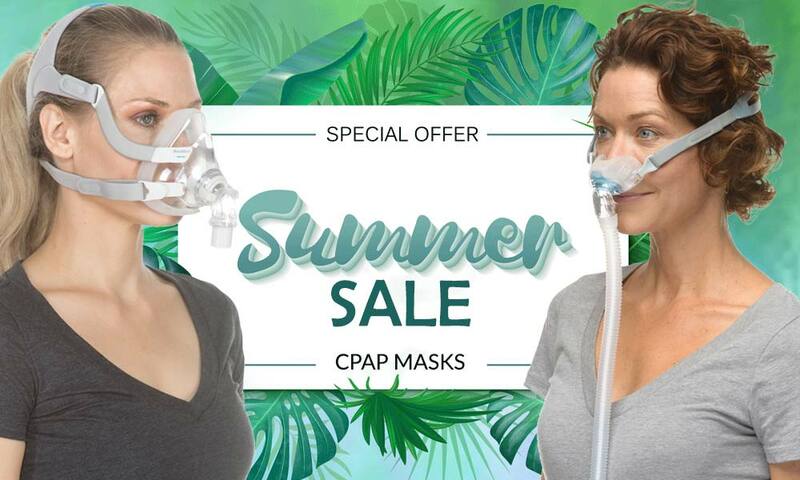 Mask irritation is a common complaint among CPAP users, but you shouldn’t let this keep you from treating your sleep apnea. Time and patience are key to finding the right mask for you. Fortunately, there are many solutions available. Keep in touch with your health care provider so they can help you find the plan that’s best for you.